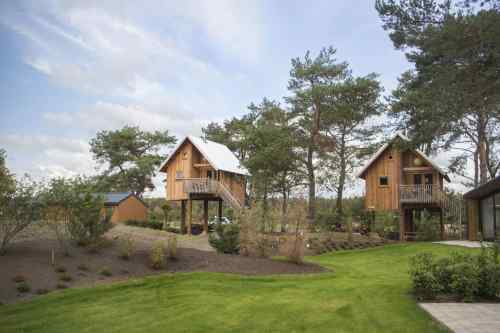 Do you feel like taking the camper, caravan or tent to go camping, and still enjoying the comforts of the EuroParcs resorts? You can! 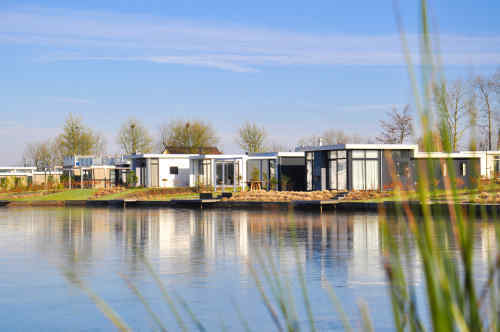 Camping is one of the options at Resort Veluwemeer, Resort Limburg and, of course at Camping and Marina Uitdam! 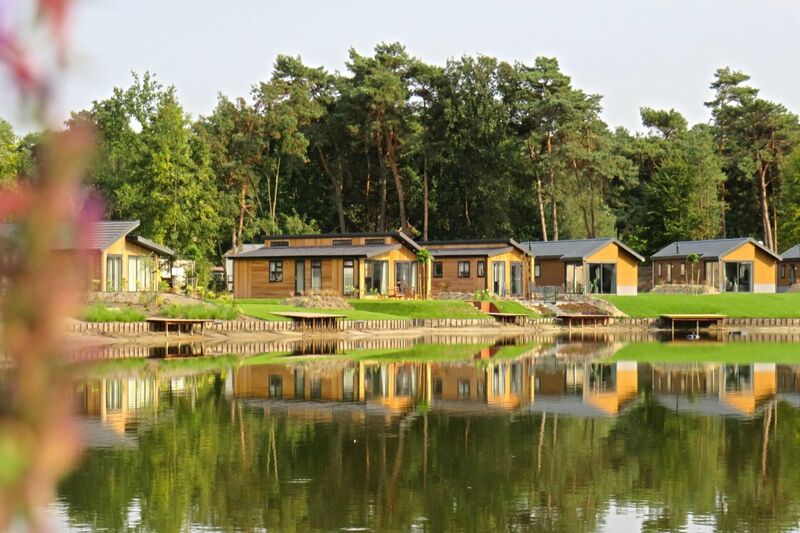 The advantage of camping at EuroParcs is that you and your company can make use of all of the facilities the resorts have on offer! For instance, you can also simply use the swimming pool, the catering amenities, and the children can participate in the entertainment program at the resort! 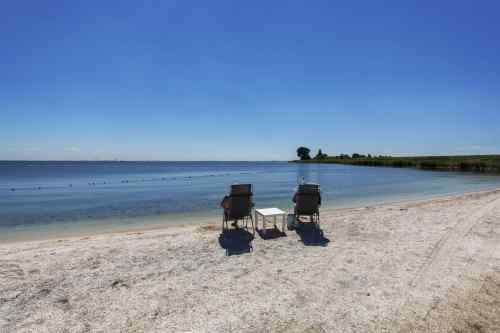 The only difference is that you won't be staying in a chalet or holiday home, but in your own camper, caravan or tent! You can easily book your camping space via the website, or by telephone (088 070 80 90, local fees). You can also make a reservation at the respective receptions. 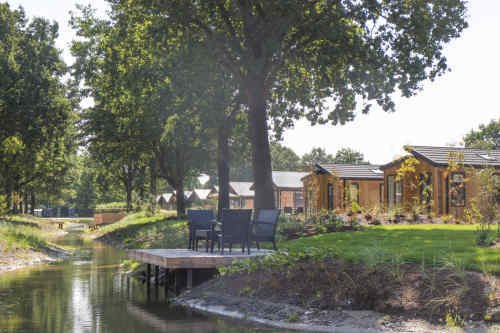 Camping is not possible at all locations, but 3 selected EuroParcs Resorts do offer camping spaces for tents and caravans. There's also room for campers!